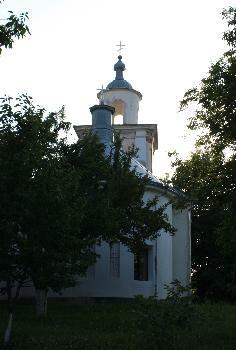 Founded at 1730 by boyar Constantin Carpuz (or Carbuz), the monk monastery is placed in the Hîrbovăţ village, in the raion of Călăraşi. 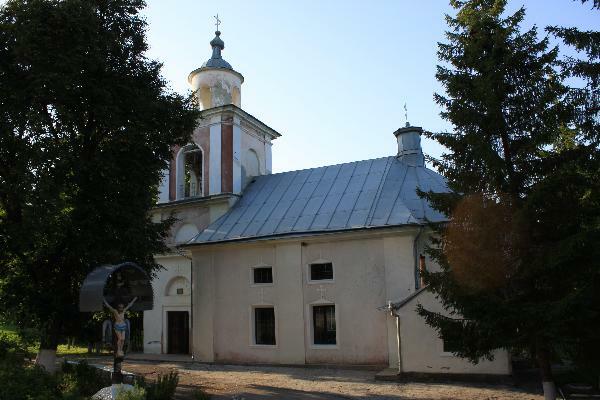 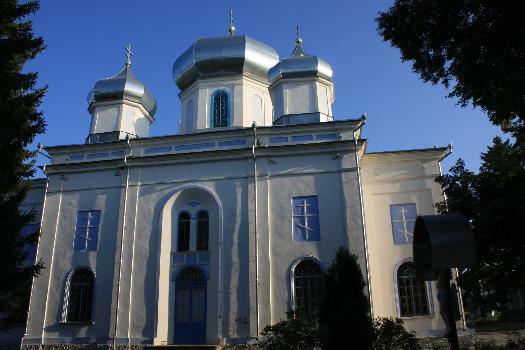 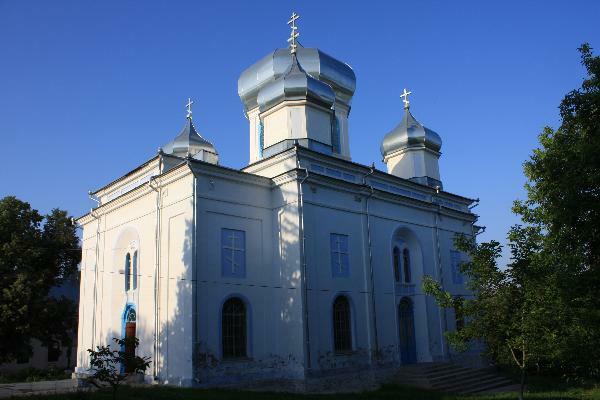 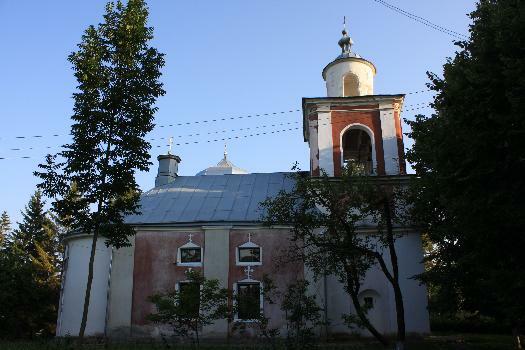 The oldest church of the monastery was dedicated to the Dormition of the Virgin, having been rebuilt in 1816. 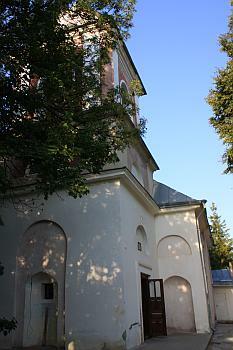 The monastery was closed in 1962, being transformed into a school for chidren with disabilities. 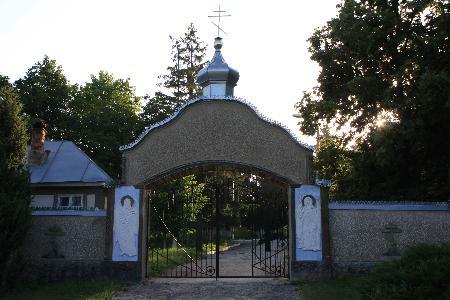 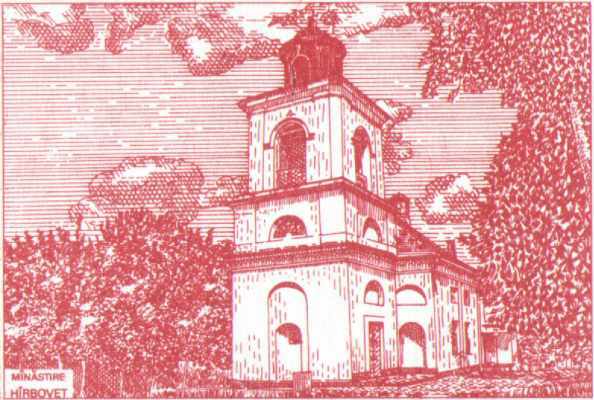 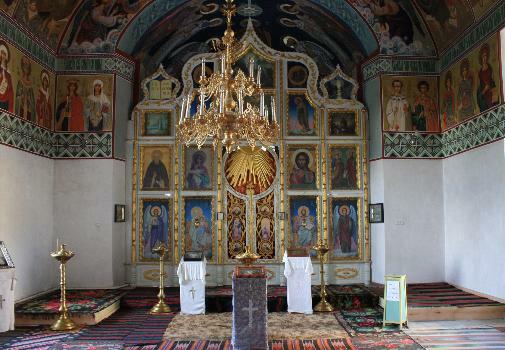 Another church, dedicated to the Pentecost (descent of the Holy Spirit upon Apostles) was transformed by the communists into a club, then, into a stable. 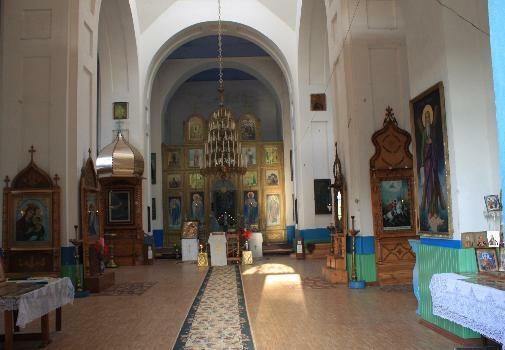 The cloistral life was resumed in 1992, later the churches being restored. 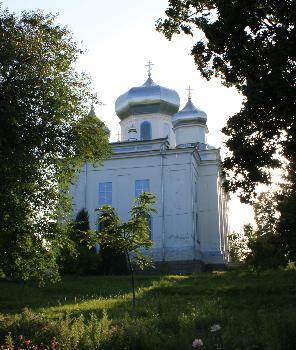 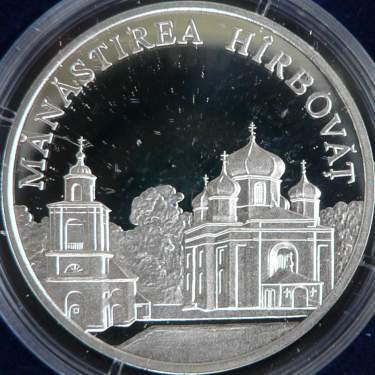 On the coin the Pentecost church is represented - the one having five towers, at right - and the church of the Dormition of the Virgin, at left.